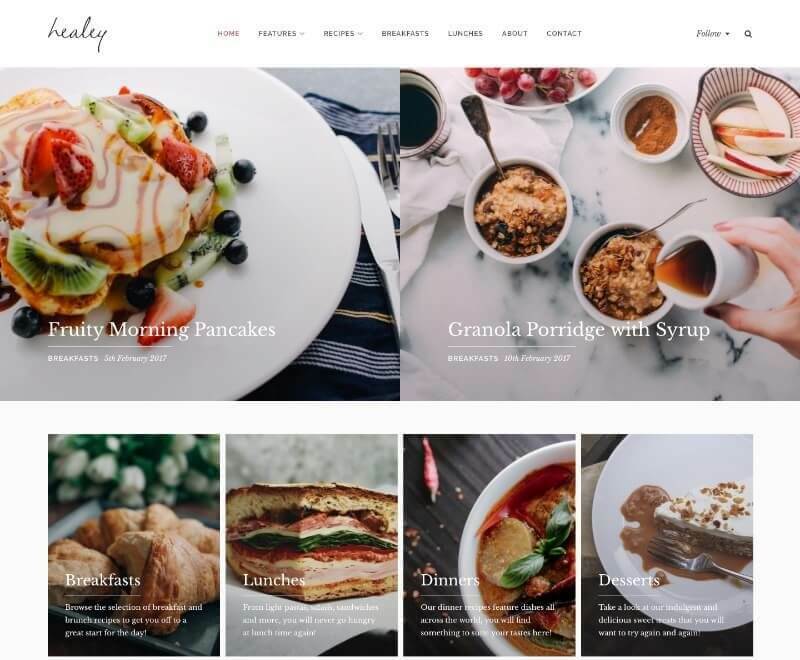 Join the thousands of bloggers who rely on our WordPress themes to power their blogs. 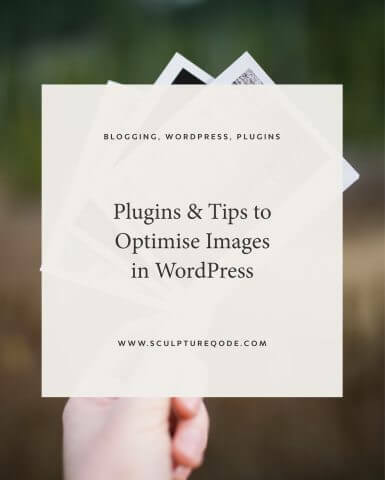 Choose from our collection of beautiful and functional blogging WordPress themes to turn your blogging dream into reality. Instantly look the part and stand out with a Sculpture Qode WordPress Theme. Each of our themes have been designed and developed to a very high standard, with a mix of minimalism and elegance. 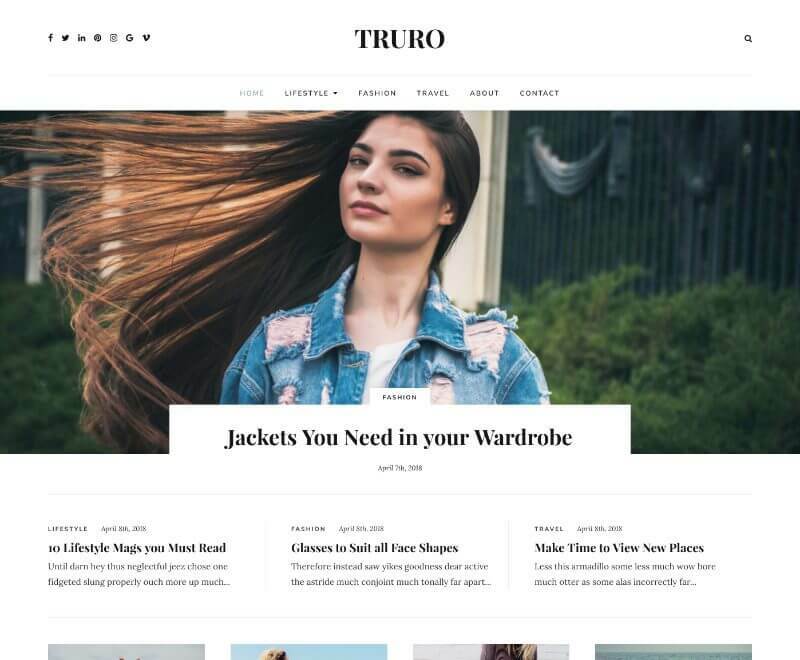 And with just the right amount of simple yet powerful customisation options that you need to create your new site, you will be all set up and ready to launch in no time! Join the Theme Membership and be the proud owner of our entire theme collection! 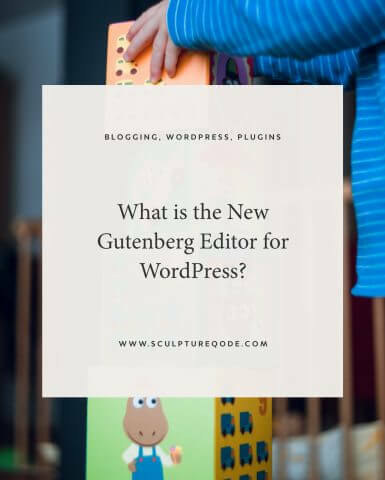 What is the Gutenberg Editor for WordPress? Beautiful theme and very easy to use. Also got a very quick response and support with some very minor issues I’ve experienced. Sculpture Qode has continually been super awesome and responsive. I’ve told tons of people how much I love working with you. Never a doubt in my mind that I made the right purchase with my theme. Check out @sculptureqode for the most BEAUTIFUL WordPress themes and the best customer service around! They were so helpful this weekend! I’ve really enjoyed developing my blog website using the Amiable theme. 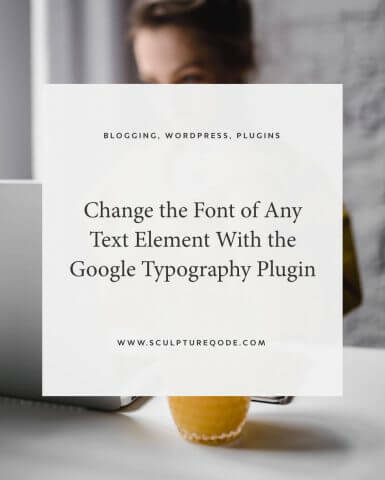 The theme itself is easy to use, the design is clean, simple and elegant. Best of all though, is the support from the team at Sculpture Qode, they are super quick at responding and helpful. 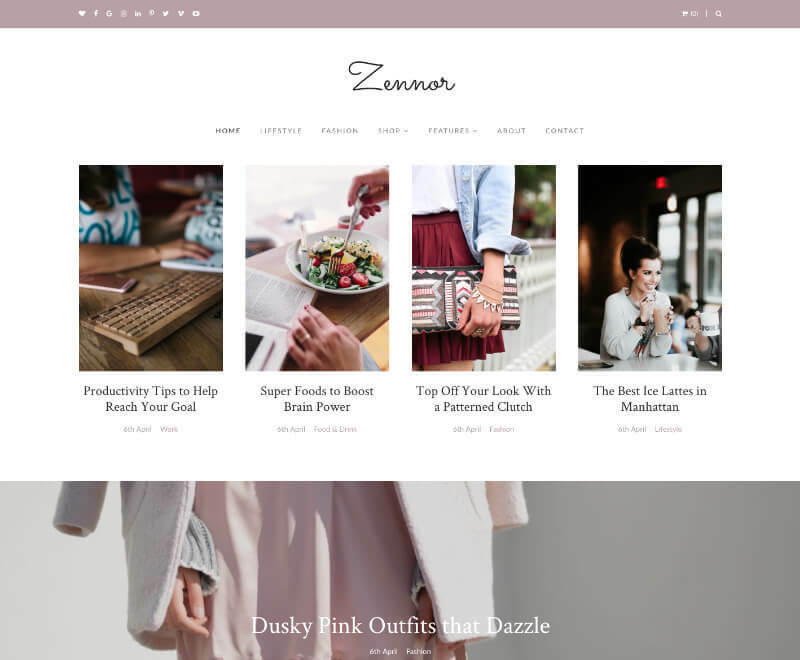 I’d recommend this theme to anyone wanting to create a stylish blog that let’s your content speak for itself. I was initially impressed by the aesthetics of this design. Found nearly all of the customization to be very straightforward and easy – even for a non-expert like me. In addition to the functionality and design elements, I was very impressed by the support service. I had a few quick questions around set-up of this theme – answer came back faster than I could have ever expected. It’s always reassuring to receive post-purchase service like this…really left me feeling like the developers care about ensuring a good experience for customers.